Pedagogy; the function or work of a teacher; teaching. 2. the art or science of teaching; education; instructional methods. 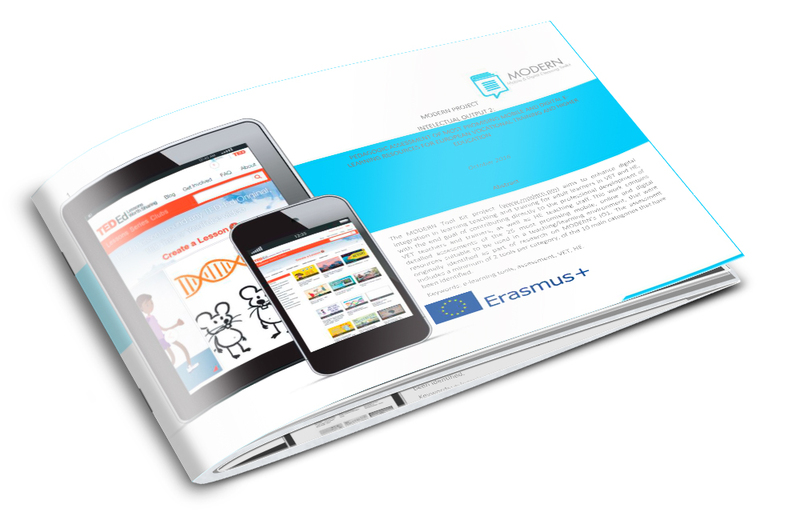 In our “Pedagogical assessment of the most promising mobile and digital e-learning resources for European vocational training and higher education” we have undertaken a more detailed look at the pedagogic potential of the tools we find most useful. Once again categorised using our unique 10 category classification system, each assessment is no more than 3 pages long and provides you with all the essential information you need to decide if this is a tool that might be useful to you in your teaching delivery. Please click the link below to download the Report. Please click the link below to download the Pedagogic Assessment. Our Toolkit will further help you to learn and incorporate these tools in your teaching delivery.